The benefits of girdling grapevines were documented more than 250 years ago through a fortuitous accident. A donkey had been tied to the trunk of a grapevine. It was observed that this vine matured fruit earlier and of higher quality than fruit on surrounding vines. Inspection of the vine revealed that the donkey's rope had worn away the bark and a portion of the trunk just below the bark. 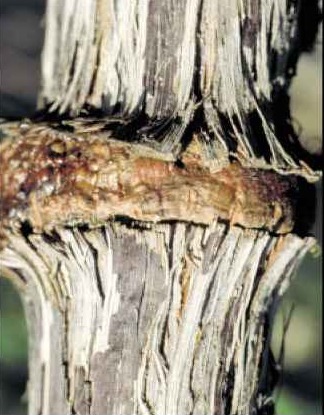 Girdling has the same effect by cutting through the phloem tissues below the bark so that the downward (basal) flow of sugars and other compounds produced in the leaves is blocked. 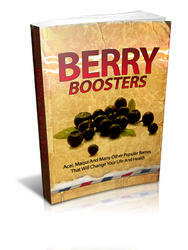 Therefore, these substances become deposited in and increase the size of berries and other tissues above the girdle. 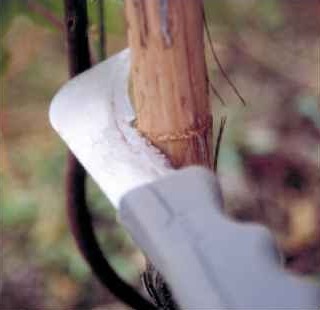 Girdling is a powerful tool for the table grape grower because it may dramatically increase berry weight and advance fruit maturity, but girdling may also weaken the trunk and root tissues of grapevines in a temperate climate. Experiments a century ago in New York indicated that repeated annual trunk girdling, especially when it was done midseason as the fruit began to ripen, would significantly reduce vine vigor. 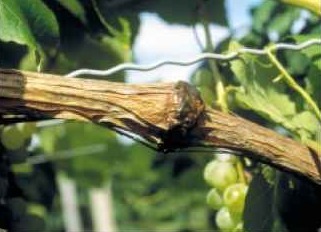 More recent experiments in a temperate-climate vineyard indicate that vines can tolerate repeated annual trunk girdling when girdling is per formed at fruit set and when girdling widths do not exceed 1/8 inch. Other girdling variations, including cane and knife girdling, can also be sustainable practices in temperate-climate vineyards. If girdling is performed at the start of or during bloom it will promote an increased set of berries as well as increased berry size. Increased berry set is often not desirable because it leads to excess cluster compactness with the prospect of fruit cracking and fruit rot. The berry-sizing benefit of girdling often diminishes the later it is performed after fruit set. Therefore, the optimum time for girdling to increase berry size but not berry set is typically immediately after fruitset when berries are 4 to 6 mm in diameter (Fig. 22). Fig. 25 - A commercial cane girdling tool applied between nodes 2 and 3. The presence of floral parts on the clusters indicates this girdle is being applied somewhat earlier than the ideal time — the end of fruit set. Fig. 26 - A cane girdle with a 1/8-inch wide section of bark and phloem tissues removed. Fig. 27 - A cane girdle that has become callused. The larger diameter of the portion of the cane on the left indicates it is beyond the girdle (apical) and increased in size because of the girdle. Vanessa do not. Moreover, the smaller the diameter of the cane being girdled, the less likely it will callus well. Therefore, cane girdle varieties with an unknown response on a limited scale in the first year. 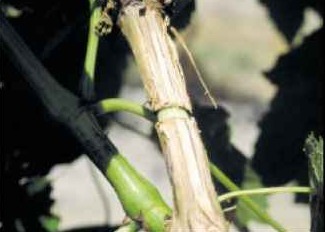 Prune to retain canes with a diameter of about 3/8 inch. Leave renewal spurs. Place the cane girdles so the basal two nodes on each fruiting cane are not influenced by the girdle so there will be a reservoir of healthy canes the following year regardless of how well the cane girdles callus. Vines almost always callus trunk girdles well. For example, even the varieties Concord and Vanessa, which do not callus cane girdles well, do callus trunk girdles well (Fig. 28). 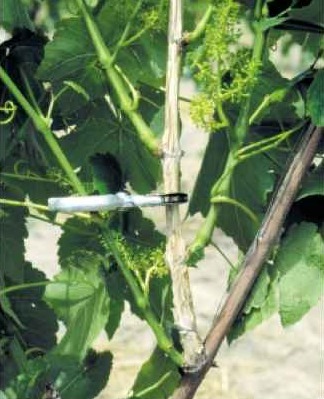 To minimize the risk of long-term stunting of vine size in response to girdling, 1/8-inch-wide trunk girdles are recommended in temperate-climate vineyards. Research and Extension Center has been accomplished with a serrated-edge linoleum knife (Fig. 29), which has been considerably easier to use than a trunk girdling tool. When trunk girdling, the exfoliating bark on the trunk should be removed before applying the girdle. More skill is required to use a trunk girdling tool efficiently than a cane girdling tool. A backyard viticulturist can apply a few trial cane (Fig. 26) or trunk girdles with a pocket knife by making two ringing cuts around a cane or trunk about 1/8 inch apart and then removing the ring of tissue between those cuts (Fig. 26). However, if more than a couple of vines are to be girdled, specialized girdling tools make this task easy and fast (Fig. 25). See Appendix B for sources of girdling tools. Fig. 28 - A well callused trunk girdle on a 'Concord' grapevine. Fig. 29 - A linoleum knife used to make the knife girdle on a 'Vanessa' vine. What to do for increasing berry size of tablegrapes in india? 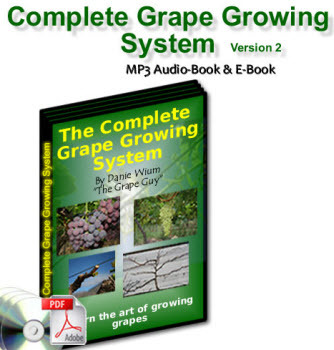 How to guide girdle grapes? What is girdling grapes mean? When to girdle grape vines? How to girdling a grapevine? What is girdling in vaneyard? What is a girdled grape? What is the benefits of girdling for grapes? How to girdle a grapevine? Why are table grapes girdled? How aand when to girdel graapeviness? How to Girdle fruiting canes? Why girdle a grape plant? Why do growers girdle grapes? What kind of grapes frow in a cluster of 3? How to cane girdle a grapevine? How and why to ring grape vines? How do i girdle a grape vine? How to ring a grape vine? Why girdling experiment is performed? What is the purpose of rings on grapevines? What is the purpose of girdling? How to cane girdling grapes? How to girdl grape vines? What does girdling for berry sizing mean? How to use girdling knife grape vine? When is the best time to girdle grape plants? Why would you girdle a commercial grape plant?